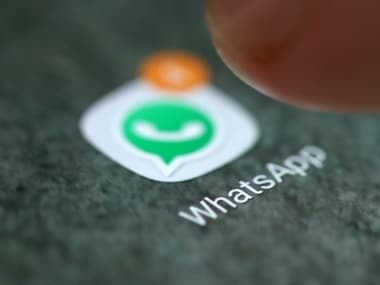 Over the past months, lynchings caused due to misinformation sent via WhatsApp has only gone up. 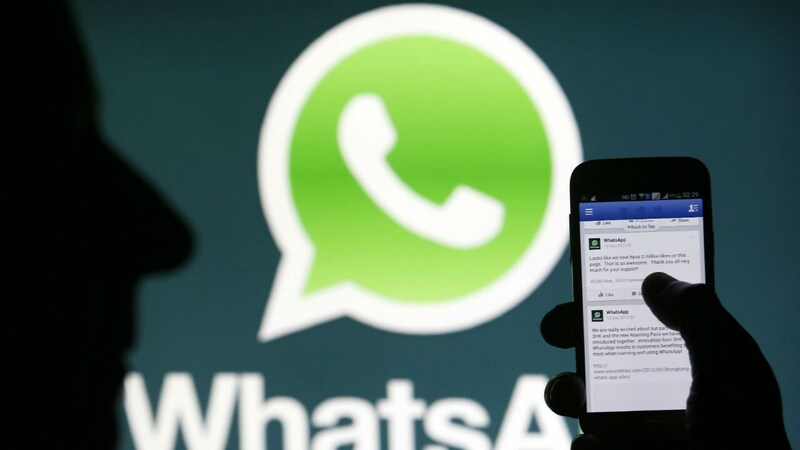 WhatsApp has come out with its new update called the 'Predicted Upload' feature. This helps the users to quickly and efficiently share images. Paytm founder Vijay Shekhar Sharma has also demanded a level-playing field for all UPI-based apps including WhatsApp. 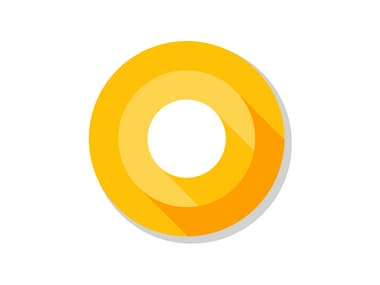 Users on Pixel 2, Pixel 2 XL, Pixel, Pixel XL, Pixel C, Nexus 5X, and Nexus 6P who have enrolled in Android Beta Program will get the update in coming days. 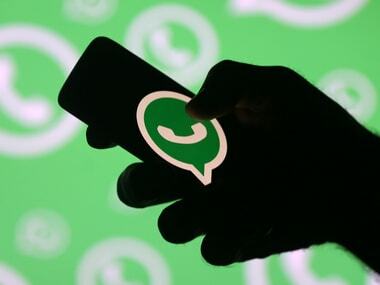 Users can access the ‘Storage usage’ section by heading to WhatsApp Settings and then tapping on ‘Data and storage usage’. The second developer preview for Android N is out and you can download it right now by signing up for the Android Beta program here. The latest preview build fixes a handful of issues that plagued the first preview, including the inability to connect to hidden WiFi networks. Added to the update is a new 3D rendering API, brand new emojis and a lot more. Samsung to remedy the situation of lackluster Marshmallow adoption by pushing an early release of Android N to its devices.